iRobot Corp is set to start commercial production of Autonomous Underwater Vehicle (AUV) ‘ Seaglider ‘. The announcement was made on June 10 from the show floor of the AUVSI’s Unmanned Systems North America 2008 conference at San Diego. iRobot was founded in 1990 by roboticists from the Massachusetts Institute of Technology. iRobot designs behavior-based, artificially intelligent robots. iRobot has gone for a sole licensing agreement with UW TechTransfer at the University of Washington to commercialize AUV Seaglider technology. 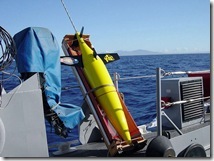 AUV Seaglider is a joint achievement of Applied Physics Laboratory of University of Washington (APL-UW) and the UW School of Oceanography. 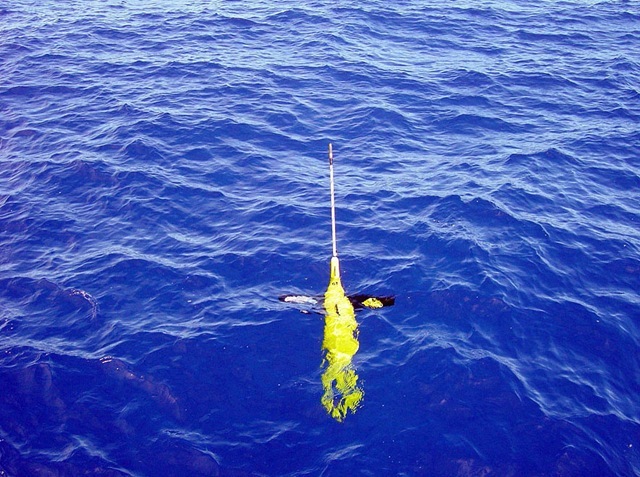 Seaglider was developed as a free-swimming vehicle to gather conductivity-temperature-depth (CTD) data from the ocean. Seaglider has endurance to remain at sea for months at a time and transmit the data to shore in near-real time via satellites. 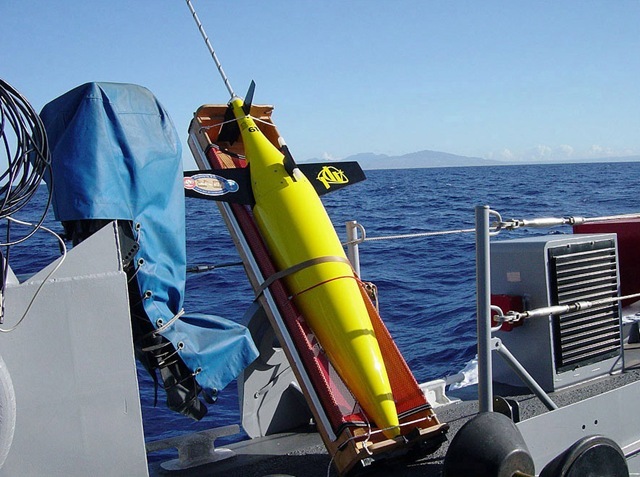 AUV Seaglider can be used for civilian, academic and military applications to collect ocean data at a fractional cost of the traditional oceanographic research vessels or moored instruments presently engaged in such activity. AUV Seaglider is a sleek robot of 1.8 metre long with wing span of one metre and weighs only 52 kg dry. Powered by 24V Lithium battery, AUV Seaglider has a cruising range of 4600 km and can dive up to 1000 metres. 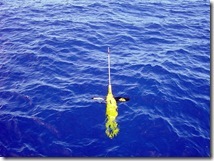 Here are some photographs of AUV Seaglider. The above photographs are from APL-UW and more photographs are available here. Also video animations of AUV Seaglider are available here. More specifications of AUV Seaglider are available here. Here is a video clip on UW APL Seaglider Recovery at Port Susan. Here is the full press release from iRobot. Another Seaglider video clip animation is here. Here are some previous posts on Autonomous Vehicles.